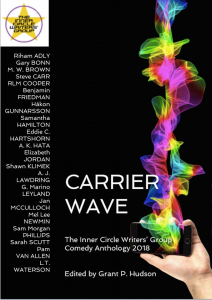 My first ever comedy story will be in a Clarendon House comedy anthology Carrier Wave – out towards the end of Jun. MWB, thanks so much for the post.Really thank you! Keep writing.